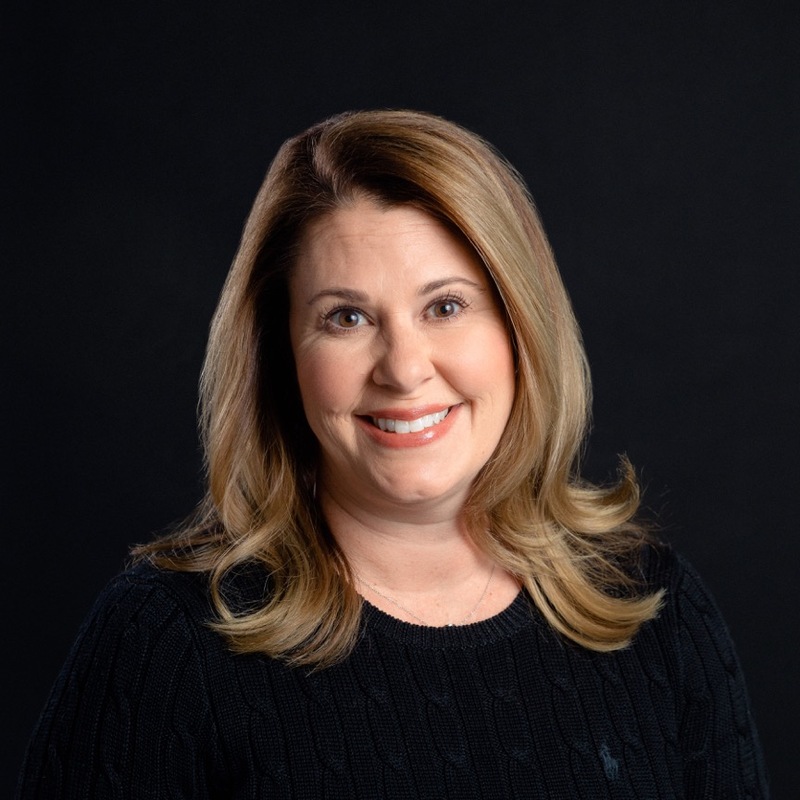 Susie Wilson joined MetroMark Realtors in 2011, with a background of commercial lending and asset management of multifamily properties, as well as selling residential real estate in Dallas Texas. Susie grew up in Edmond Oklahoma and attended Heritage Hall. She is an alumnus of Southern Methodist University, where she graduated with a Finance and Real Estate Finance degree. She is also a member of Lifechurch, Oklahoma City Golf and Country Club, and the Junior League of Oklahoma City. Susie lives in Nichols Hills with her husband, Matt and two children. Susie is available to represent you throughout the entire selling process, and to make sure that your real estate transaction is a positive experience.